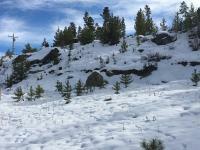 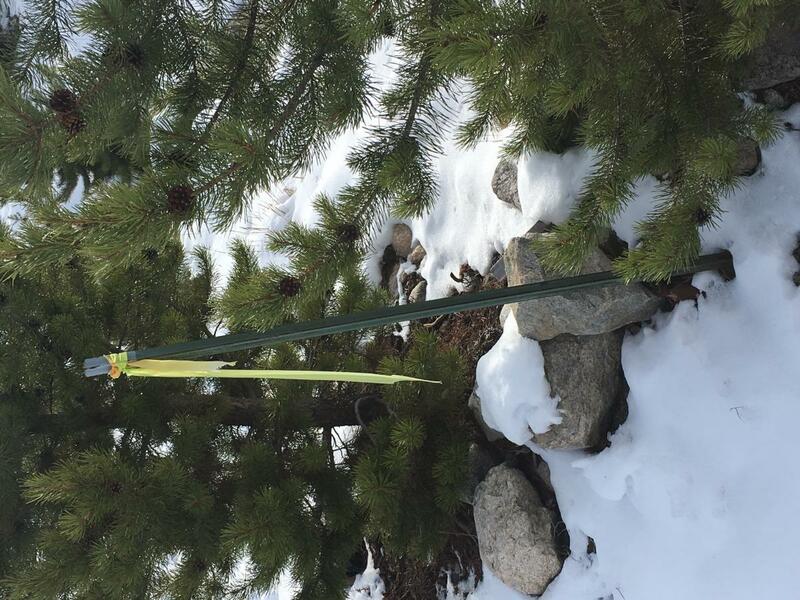 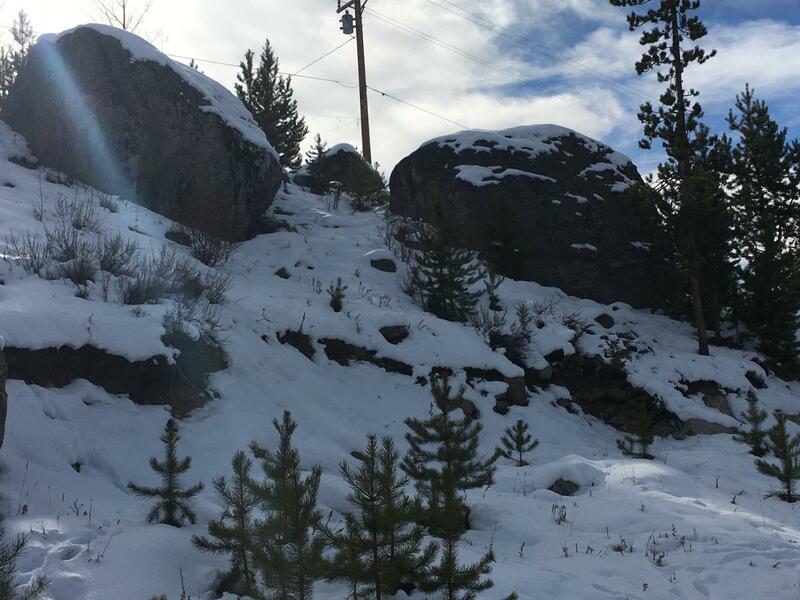 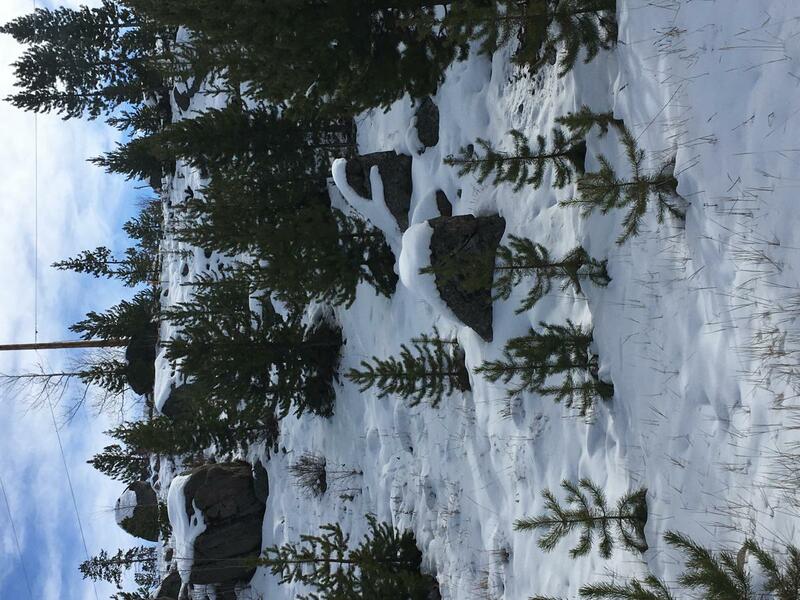 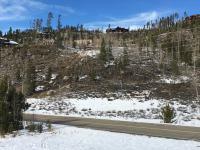 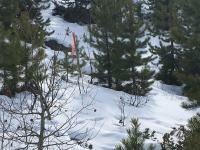 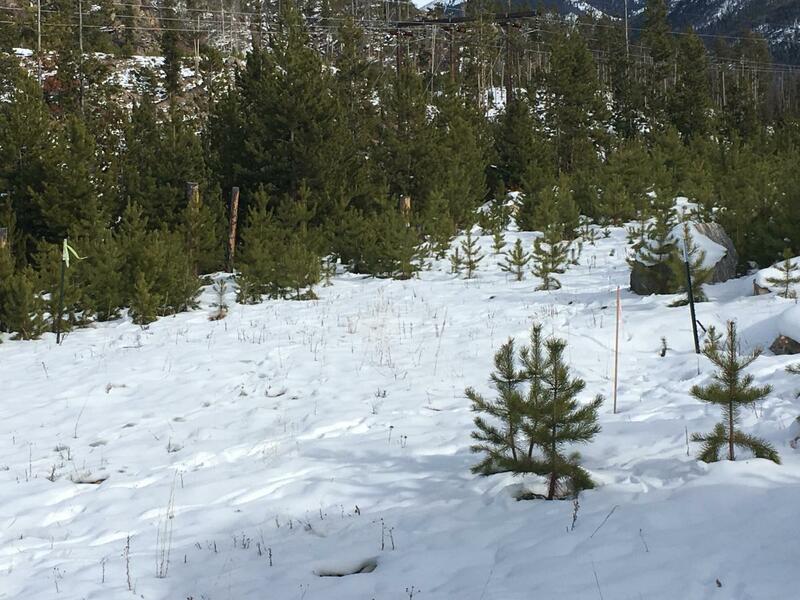 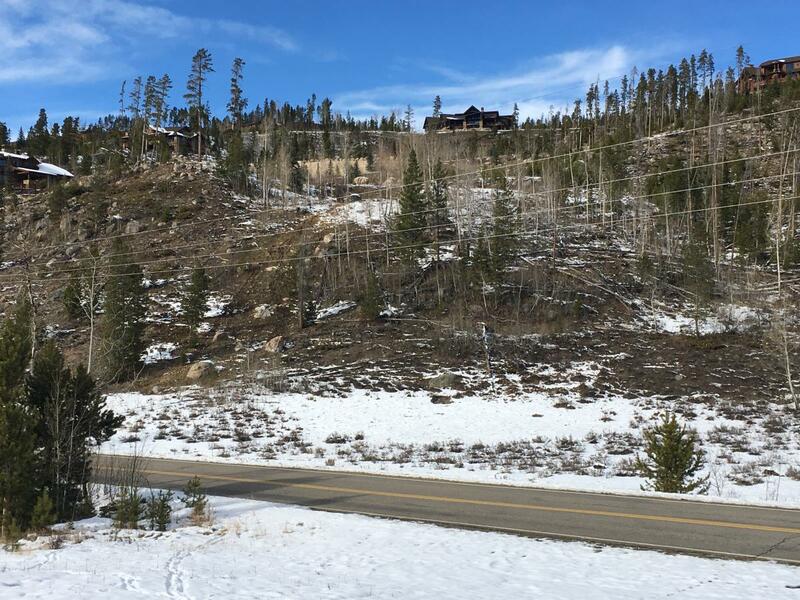 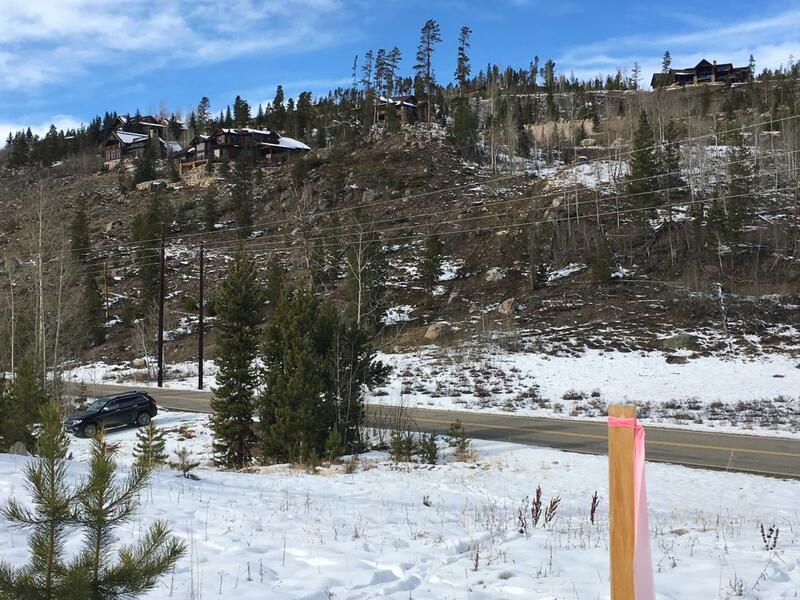 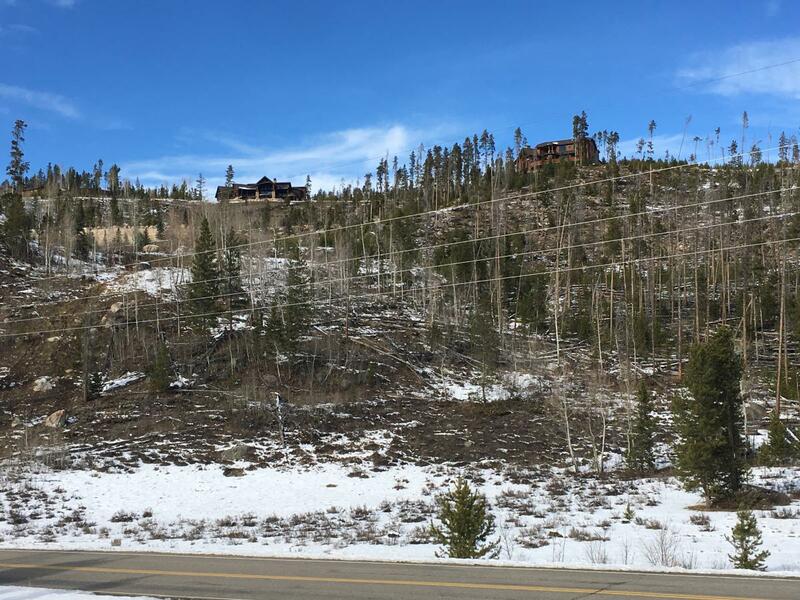 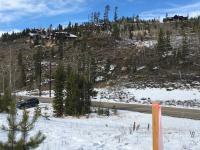 Sloping, treed home site in town with views of Rocky Mountain National Park! 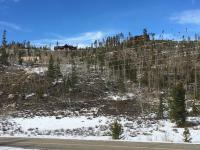 Walking distance to Village of Grand Lake and nearby hiking trails. Three lakes sewer connection will be quite a distance. Survey available. Stuarts Minor Subdivision, Lot 2.